Service out special for mowers without running problems. 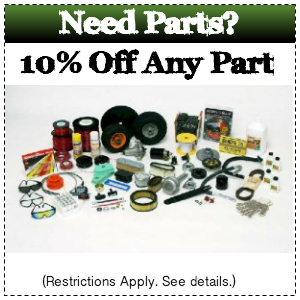 (air filter, spark plug) includes oil change and blade sharpening and carb & rpm’s set. (air filter, spark plug) includes oil change, blade sharpening, and lube job and carb & rpm’s set.